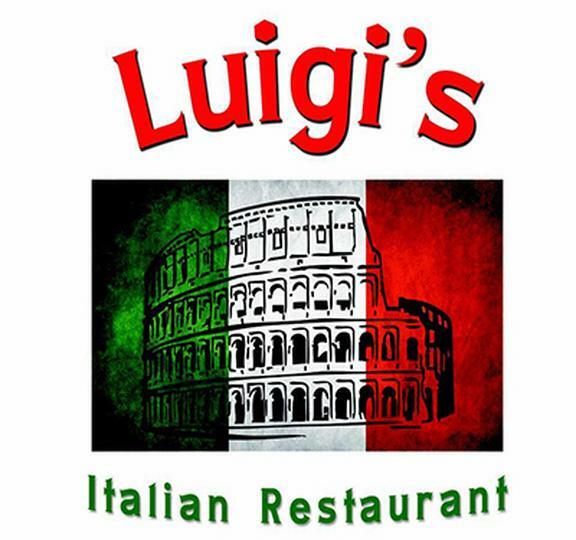 Come out to Luigi's Italian Restaurant every Thursday in October for fun, food and fellowship. See everybody at 5:30 ash! !